I just attended another seminar by Mari Smith and was reminded of this helpful cheat sheet for social media images from Luna Metrics. If you’ve experimented with trying to correctly size Facebook Cover images, for example, this guide will save you time by giving exact dimensions. You’ll find dimensions for Facebook, Google+, Twitter and Pinterest images. 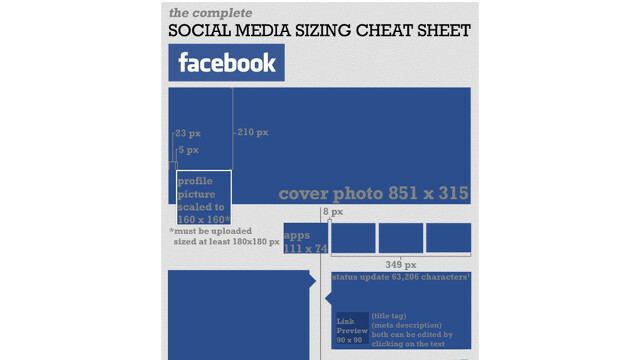 Here’s the full guide: The Complete Social Media Sizing Cheat Sheet. « Should Businesses Still Use Wire Services? (If so, which one?) 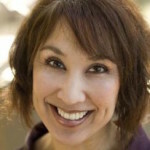 » Has Your Facebook Fan Reach Declined?